Congratulations ladies!!! 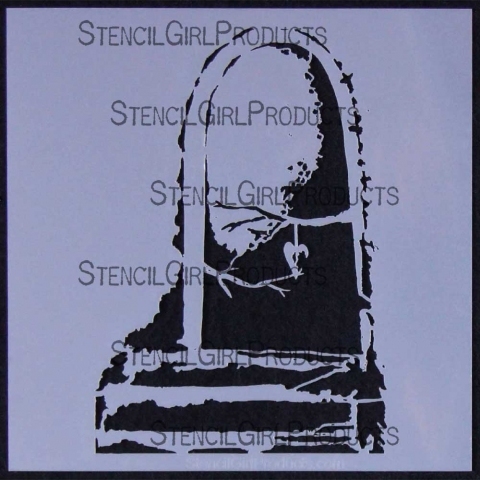 Please be sure to email your mailing address to pcarrikersart@yahoo.com as soon as possible so I can mail your stencils to you:-) Thank you everyone for stopping by! Be sure to check tomorrows post for another giveaway! Dang – I was SO hoping to win! guess I’ll just have to purchase one!!!! Thanks for running the contest, Pam….and I have a journal page I did using one of your stamps (from the Stampington article) I’ll post it to our Flikr site in the next couple of days…I’m kinda proud of how it turned out – it started out REALLY bad!!!! Sorry, it may have been the 365 days. Just now I can’t remember. Will check my records. The DVD’s were all mailed out yesterday. You should have it right on the three week time estimate I gave on the pre order:-) I made one order to the company after all of the pre orders were in and shipped them all at the same time. Hi, Pam, I still have not received the dvd I ordered from you a couple of weeks ago. Is it floating out in lah-lah land? The dvd is on drawing faces in our journals.